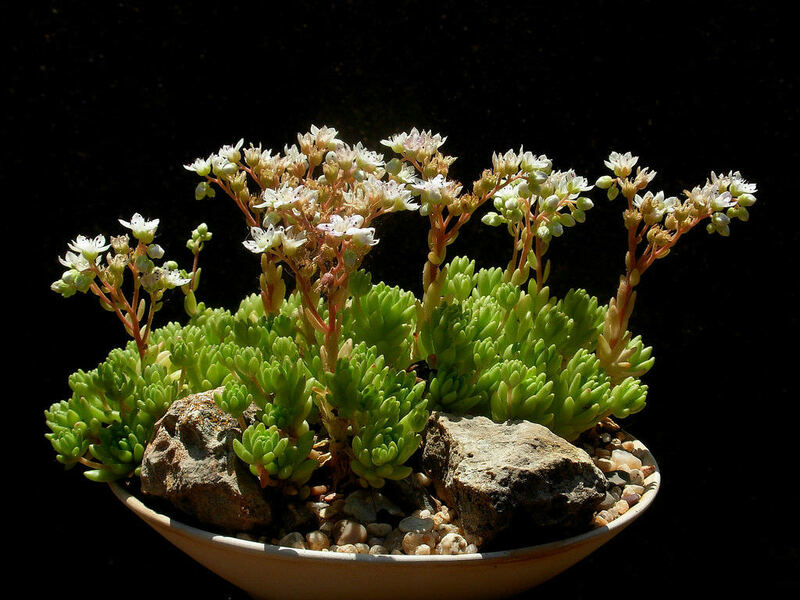 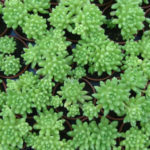 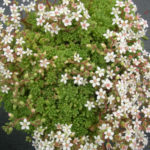 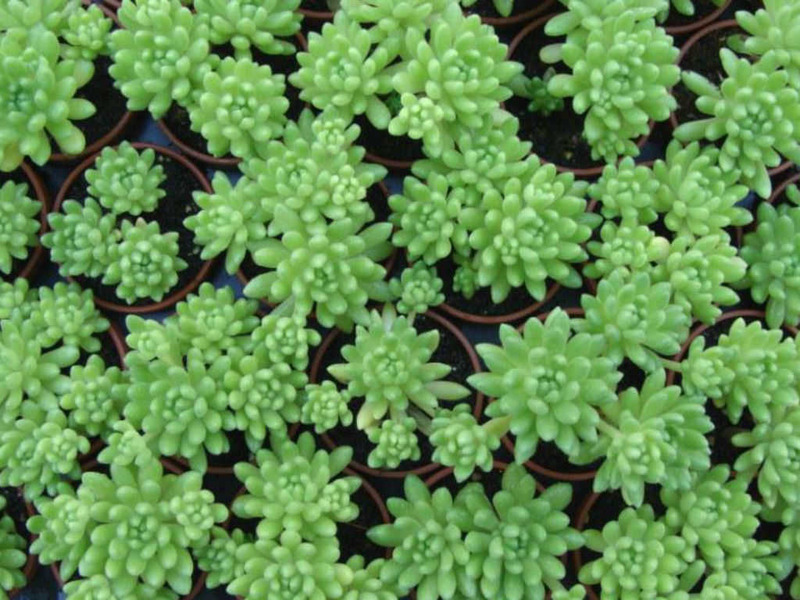 Sedum hirsutum is a perennial succulent plant with dense low clusters of Rosularia-like rosettes on erect stems up to 2 inches (5 cm) long. 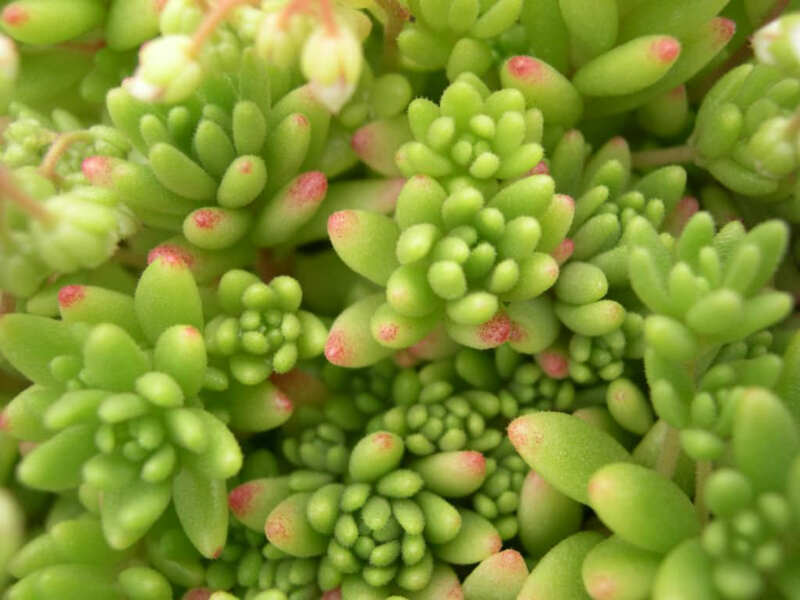 Leaves are up to 0.4 inch (1 cm) long, elliptic, flattened above, pubescent and light green. 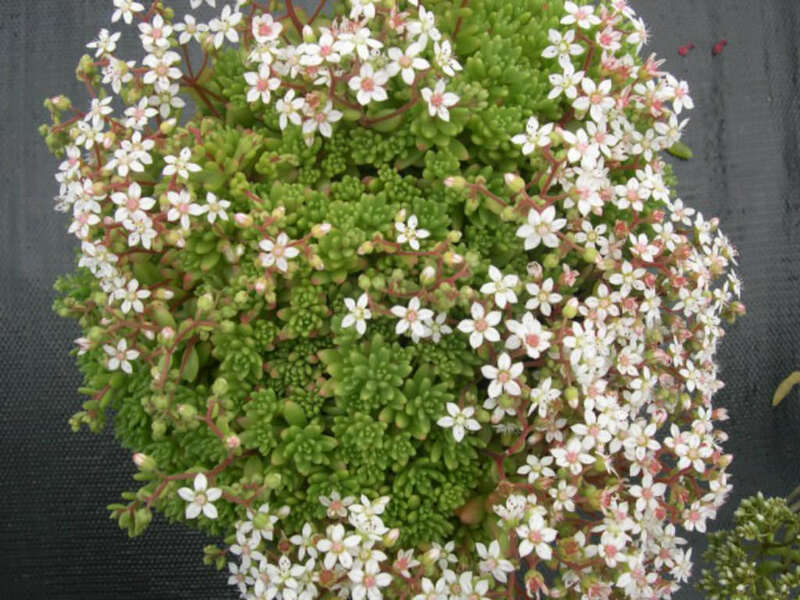 Flowers are five, rarely 6-petalled, up to 0.3 inch (7 mm) long, white with somewhat united petals in a pubescent, few-flowered inflorescence. 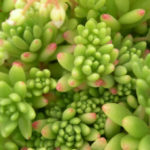 Native to south-western Europe and northwestern Africa.